"Today sees the launch of an exciting competition of "design ideas" for Island secondary schools and students aged 14 to 18, in which CHC is seeking an inventive proposal for a potential sculpture, art installation or architectural feature to be installed on the Cowes Breakwater. Do read our lead article below," writes Capt. Stuart McIntosh, "and I hope you will join me in encouraging as many Island students as possible to get creative and take part in the competition. 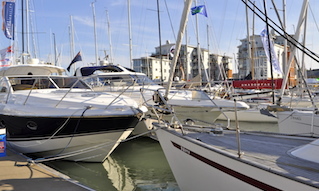 "In mid-August, we were very pleased to welcome the Old Gaffers Association (OGA) to Cowes, who were celebrating their 55th anniversary with two rallies on the River Medina. 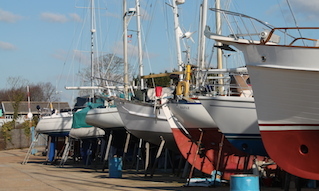 There was an impressive turnout of around 90 boats, with some berthed at Shepards Marina and others enjoying the freedom of mooring on the river up at The Folly. 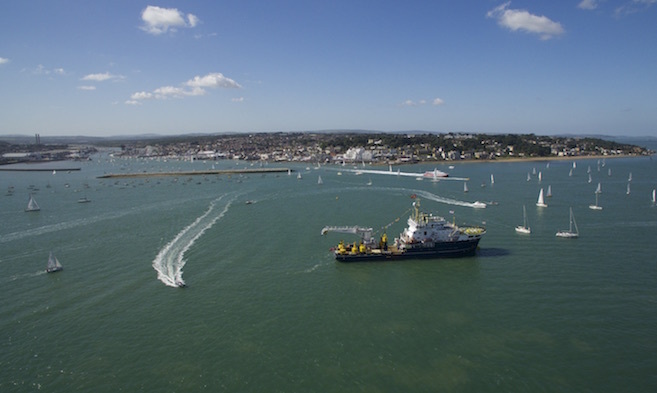 We understand from the organisers that the event went extremely well and we look forward to being able to welcome the OGA back to Cowes again soon. "Meanwhile, I would like to bring your attention to the Isle of Wight Council’s ongoing consultation into their draft Regeneration Strategy, which you can also read about below and if interested, join in with the planned discussion meetings. I will be attending the workshop on 20th September at The Sugar Store Events Centre, Shepards Marina in Cowes, following which the draft Regeneration Strategy will be considered by CHC Commissioners at the 21st September Board meeting. 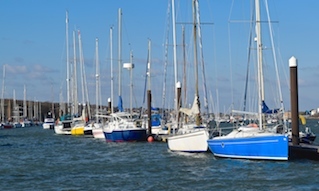 "Finally, we have some Cowes Harbour Handbooks still available at the Harbour Office, so if you own or run a local shop, restaurant, gallery, B&B or other business where your customers could benefit from having a free guide to Cowes and East Cowes, then do please come and collect some from us during normal office hours."